Discussion in 'Guitars in General' started by Strat God, Jul 8, 2008. 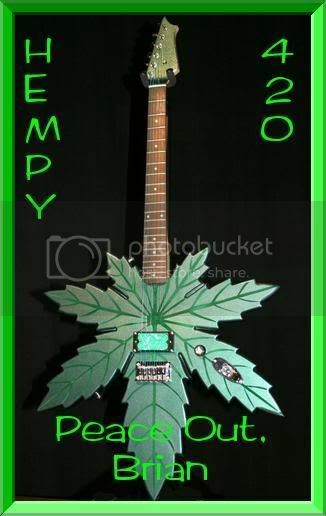 Yup - let's see your idea of the stupidest, ugliest, LOSER guitar you've ever seen or played. Oh no he didn't !!!! 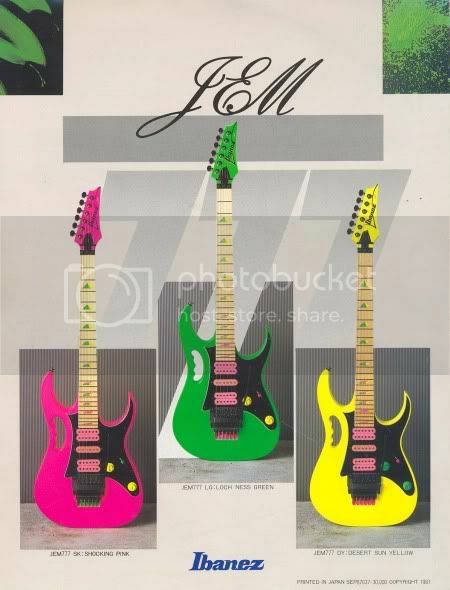 whatever man... that loch ness green jem still rules! The Wangcaster will always be the worst.....EVER. I have officially seen everything. Ah yes, Dear old Romeo Rose, "the bluzman". That guys ego is bigger tha Mt Everest! I think that guitar was titled "The Abortion". Not safe for work, ok? And it's actually a bass. Isn't that like illegal in some states? Pardon me, I must now gouge my eyes out and then stomp on them in a blinded frenzy to prevent any chance of ever seeing again. This guy's website is amazing. One of the most entertaining things I've seen in a long time. I kind of almost feel bad for this guy, since he's not really in on the joke that is Romeo Rose. OH MY GOD....what a tool of the most enormous dimensions. According to Romeo, SRV was one of his earliest inluences. Really? I would never have guessed. I wonder how he is going to be received in his new home town of Austin? Not to hijack this excellent thread, but... Is RR a brilliant comedian or for real? Bah someone beat me to post a Steve Vai ! I could post a Satriani tho but that's even better ! The all mighty Ovation Breadwinner LTD 78 !